These computer tables are perfect for libraries, wi-fi cafes, and other common areas. 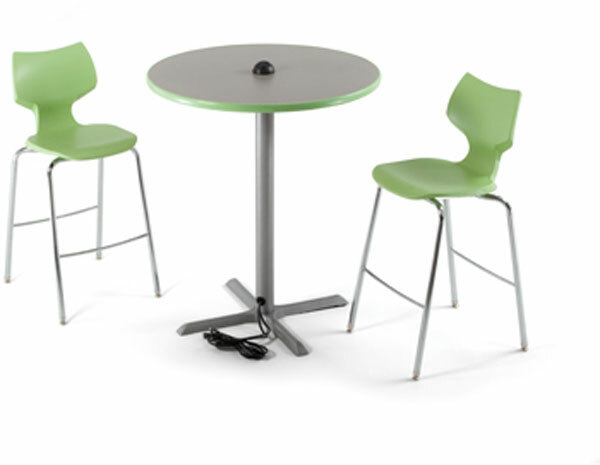 Each table includes a 3-outlet power dome for students to charge their devices while studying. Available in 29"H sitting height or 42"H stool/standing height.